Online virus scanners are quite a trend these days and there are many reasons for it. One of the main reasons that I feel has made online scanners a preferred choice to the good old virus software that we need to download and install in our systems is that the online virus scan sites do not take up any hard disk space. All you need to do is go online and run the scanner. Most of the people who I discussed online virus scanners with, did not really have an idea of what exactly are the functions of an online virus scanner. 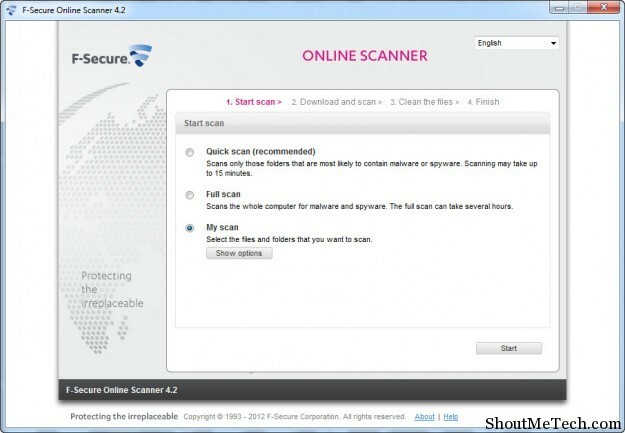 Here is everything that you need to know about online virus scanners and the 5 online antivirus scanner sites that are present. There are many people whom I know, who believes using Antivirus scan software may infect there PC which is a myth and they rely on such online virus scanner sites as they are fast and they does the job perfectly. Though, You need to understand there is nothing that can beat the anti-virus software that is present in your hard disk as it has features that no online tool will ever be able to offer. 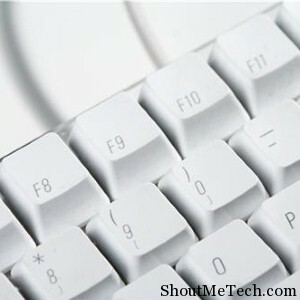 Another ease of using these free Online virus scan Websites is that they don’t require any settings. Almost, all of them will require you to straight away run the online scanning. Online virus scanner is known to detect threats that are affecting your system in real time. They work in sync with the web browser and you will get to know each you enter into a site that may have some sort of virus. Here is a list of 5 best and free online antivirus scanner sites and what makes them different from the scores of similar ones that are present on the Internet. 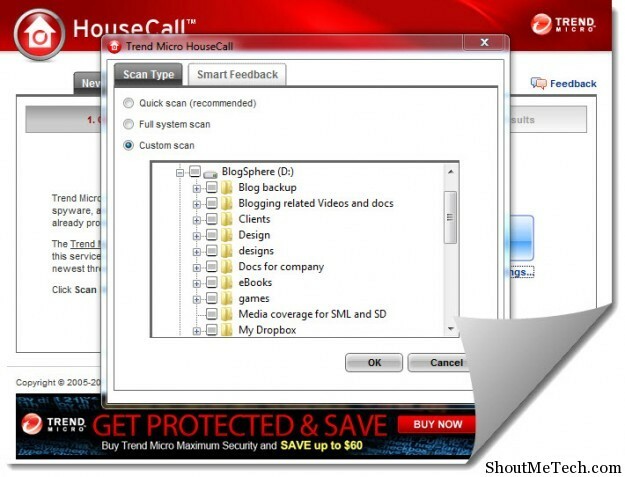 These sites will ask you to download and install a small piece of file and run the scan and some of them offers Java based scanner, so you don’t need to take the headache of downloading and installing any executable file. Now, the reason all these sites offer free virus scanning feature, so that you can try their product and if you like it, you can buy the desktop version of their anti-virus software. I’m using Nod32 as my Anti-virus for now, which one are you using? And if you know any more such Online Antivirus sites , specially Java enabled virus scanner, do let me know via comment. If you find this post informative, don’t forget to give us a like and share it on Twitter. I have seen many people using Virustotal. Is it safe to use too?